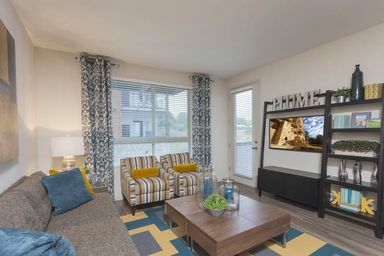 Minutes from the adventurous activities that characterize Colorado yet comfortably nestled in the foothills, these Golden, CO apartments offer a lifestyle you’ve been waiting for. Your upscale experience starts with an open-concept layout and lavish features in your home. 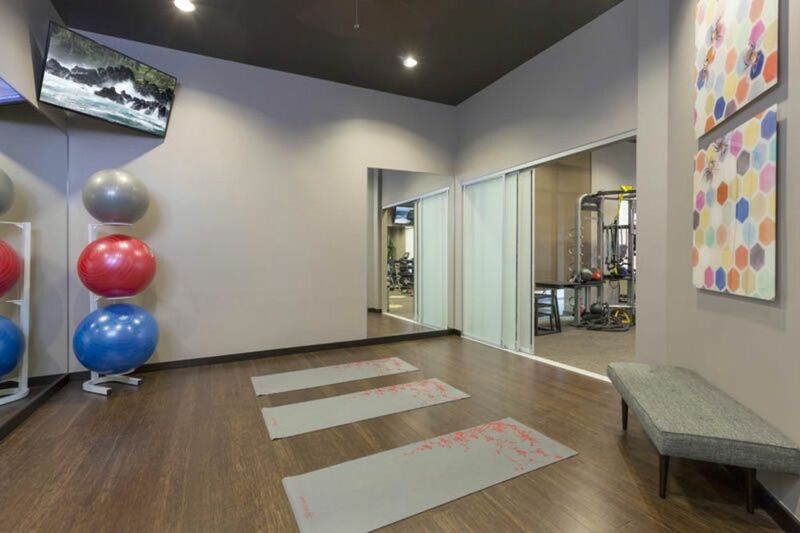 The attention to detail extends throughout the community with attractive amenities that will accommodate your active lifestyle and impress your guests. With homes that offer mountain and city views and a desirable location near trails, shopping and Denver, Outlook Golden Ridge is the premier choice for those seeking a fusion of outdoor experiences and sophisticated living. 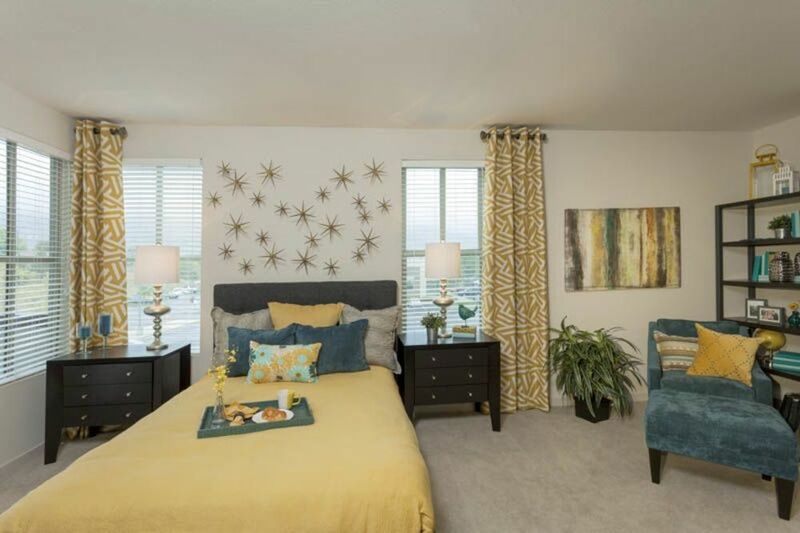 The community’s spacious one and two bedroom homes offer the room you need and the comfort you desire. The thoughtful layout of each apartment provides an ideal space for relaxation and entertaining, with an expansive kitchen, walk-in closets and extra storage in select models. Outlook Golden Ridge provides a wide selection of community amenities. 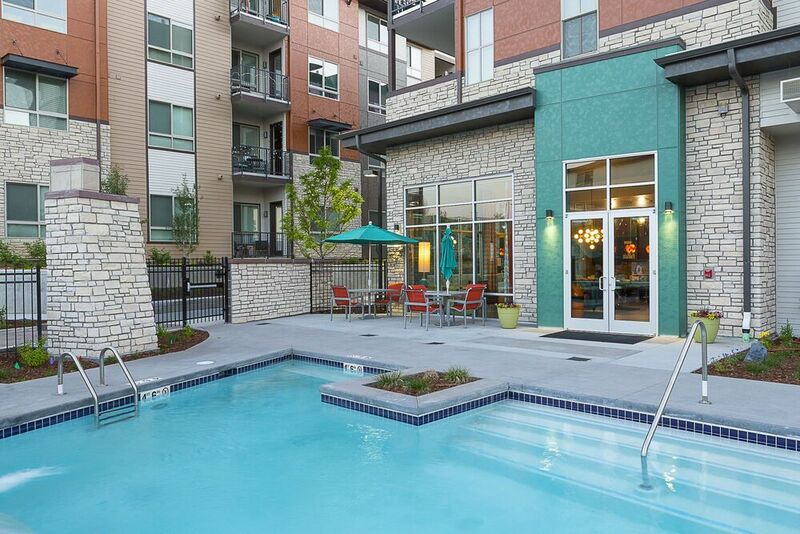 Relax at our outdoor pool and hot tub or break a sweat at our one-of-a-kind fitness center with separate yoga room. Our extraordinary rooftop lounge and expansive outdoor dog park overlook the mountains providing breathtaking views that are sure to impress. Just west of Denver, CO, Golden offers a convenient location with easy access to both the excitement of the city and the thrill of the outdoors. 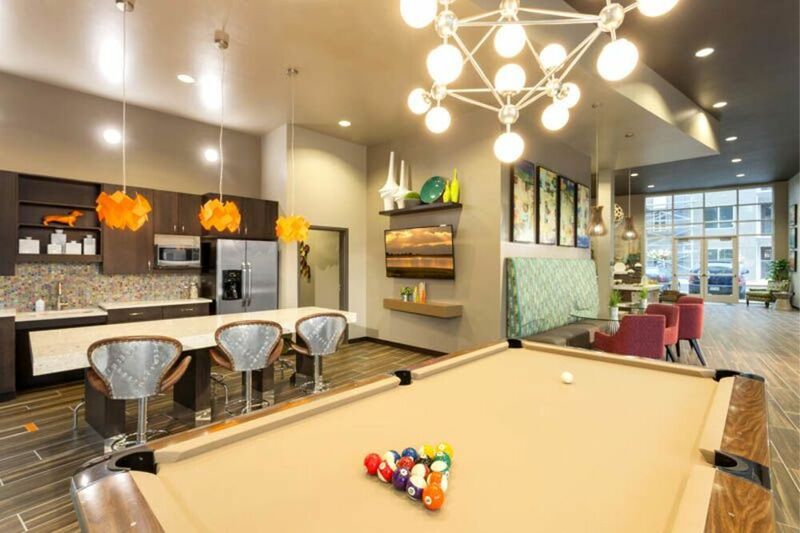 At Outlook Golden Ridge, you’ll enjoy apartment living near shops, restaurants, entertainment and the RTD W Line. This community offers something for everyone. We invite you to make Outlook Golden Ridge part of your life. Welcome home.